I’m a Front-end Developer Based in Southern California ☀️🏖. I specialize in custom Headless CMS and Shopify projects. I'm also taking on select freelance projects. Wanna see if we’d be a good fit? You walk into a health-focused supermarket for grocery shopping. What brands stand out to you the most? 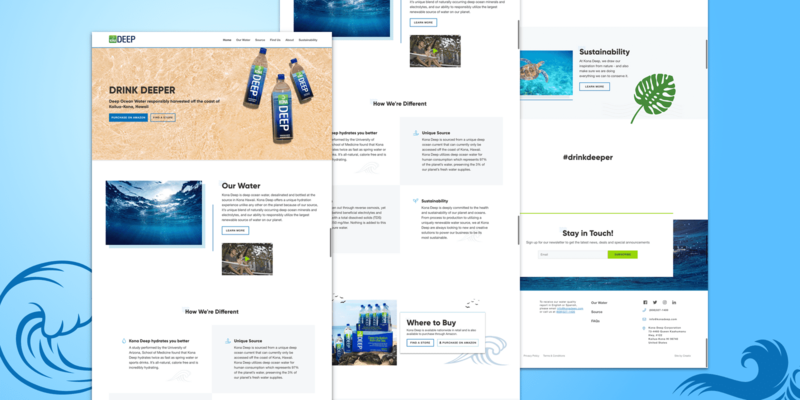 I worked with Kona Deep to ensure their online experience was remarkable so they could increase their average customer lifetime value. 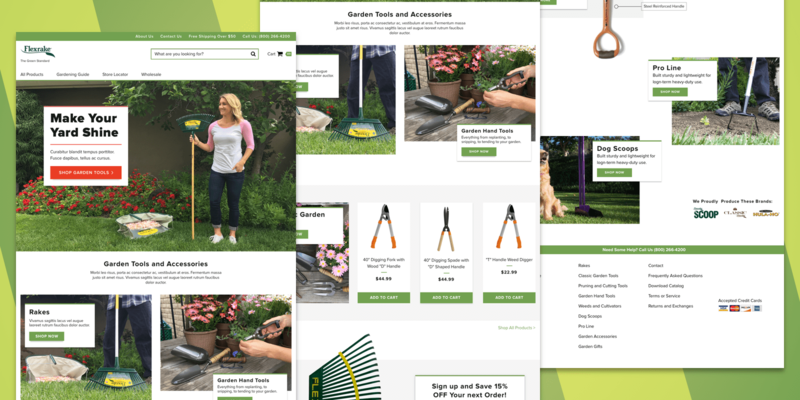 I partenered with a gardening tool manufacturer in Los Angeles to create a online shopping experience using fresh, yet approachable designs for their Baby Boomer audience.